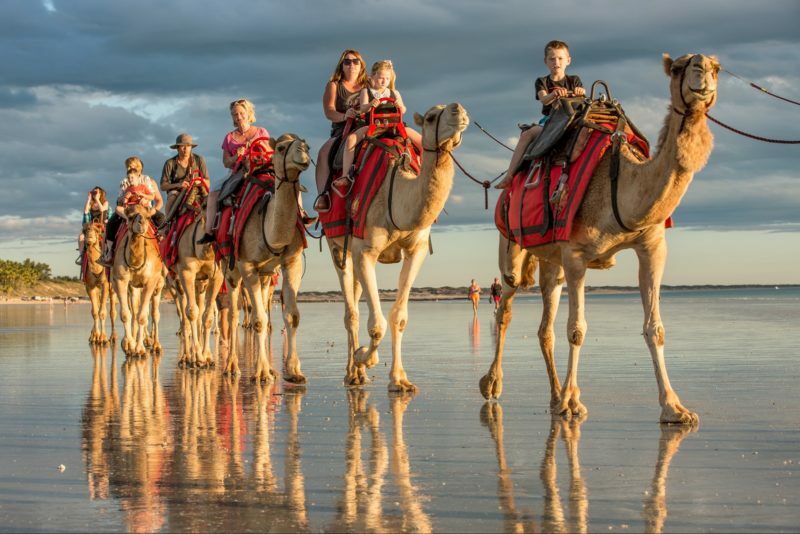 Meet the majestic King Jarrah, an ancient 36-metre timber giant, ruling over the surrounding marri, yarri and jarrah forests of Wellington National Park – a 17000-hectare camping, fishing, swimming, canoeing, rafting, mountain biking and bushwalking playground. 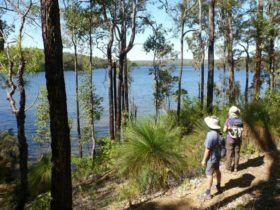 It’s a two-hour-and-15-minute drive south of Perth to reach the King Jarrah, one of the tallest trees in Wellington National Park. 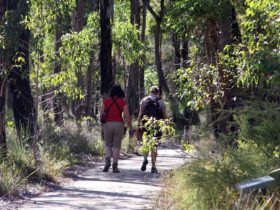 You can even travel on foot from Kalamunda to visit the King, taking a detour from the world-famous Bibbulmun Track. Get up close with this member of timber royalty, joining the boardwalk from the car park to reach the raised viewing platform, and reflect on a reign spanning between 300 and 500 years. 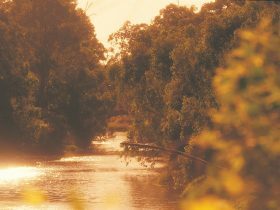 Spot native wildlife in and below the canopy, including the splendid fairy wren, scarlet robin and golden whistler. 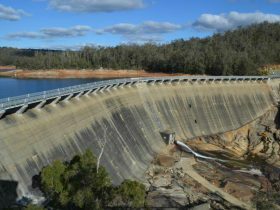 Nearby, the Collie River flows through the picturesque Collie River Valley to Wellington Dam. Head to the lookout for sweeping valley views. 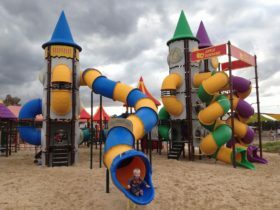 Picnic at one of the swimming spots, camp under the bush canopy (entry and camping fees apply), or take your pick from the range of accommodations in and around Collie. 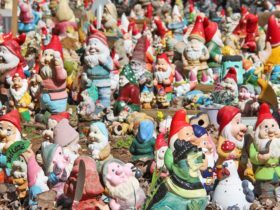 For a quirky side-trip, visit Gnomesville near Donnybrook, home to over 3000 gnomes of all shapes and sizes.